Peter has been in the industry since 1985 and joined us in 2007. 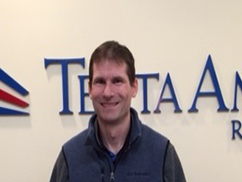 He ensures the significant growth and success of four New England branches, as well as Tecta America WeatherGuard. 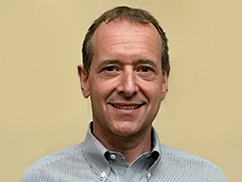 Jay has been in the industry since 1980 and joined Tecta in 2007. He maintains a safe and healthy work environment for the employees at four New England branches, and Tecta America WeatherGuard. Derek has been in the industry since 2015 and joined us in 2015. 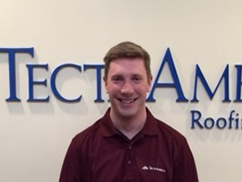 He assists and supports service operations at four New England branches and Tecta America WeatherGuard. 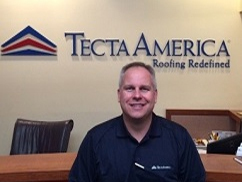 Eric has been in the industry since 1995 and joined Tecta America in 2011. He is responsible for the management of the branch, including supervision of both service and production projects. 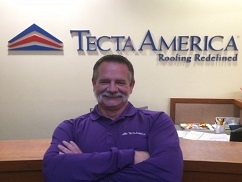 Brian has been in the industry since 1985 and joined Tecta in 2007. He is responsible for day-to-day duties, including estimating and scheduling of all service jobs. 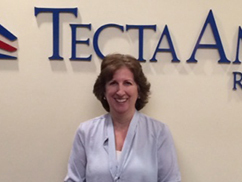 Diane has been in the industry since 1991 and joined Tecta in 2007. She is responsible for customer relations, quality, and productivity within the Service Department. 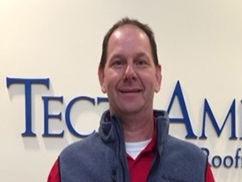 Jason has been in the industry since 1995 and joined Tecta in 2010. His current role runs the gamut of customer satisfaction, from initial consultation and repairs through potential complete roof replacement.